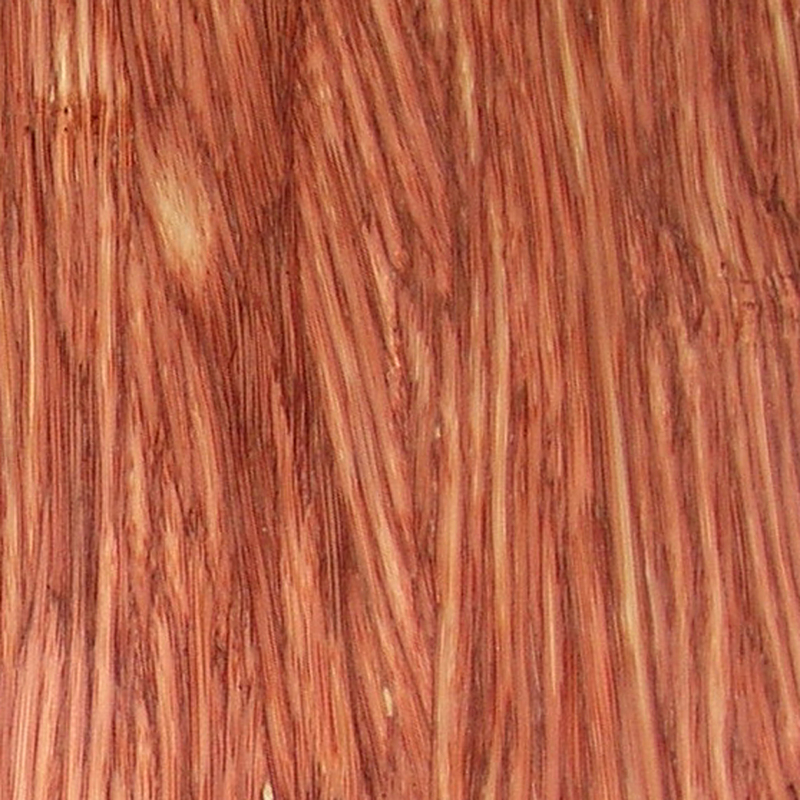 The Colorstrand is available in both “solid” and “engineered” formats. 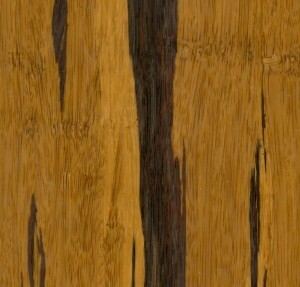 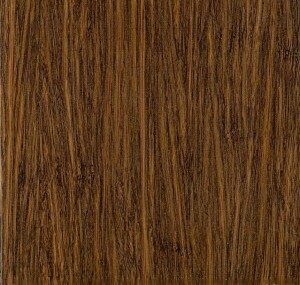 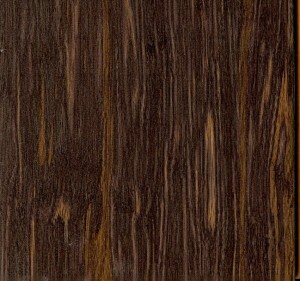 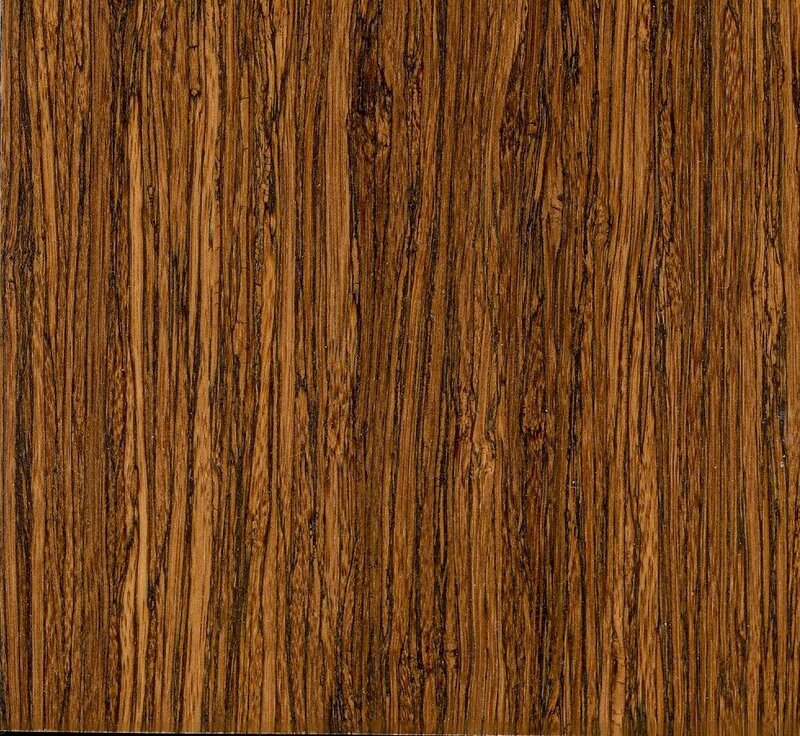 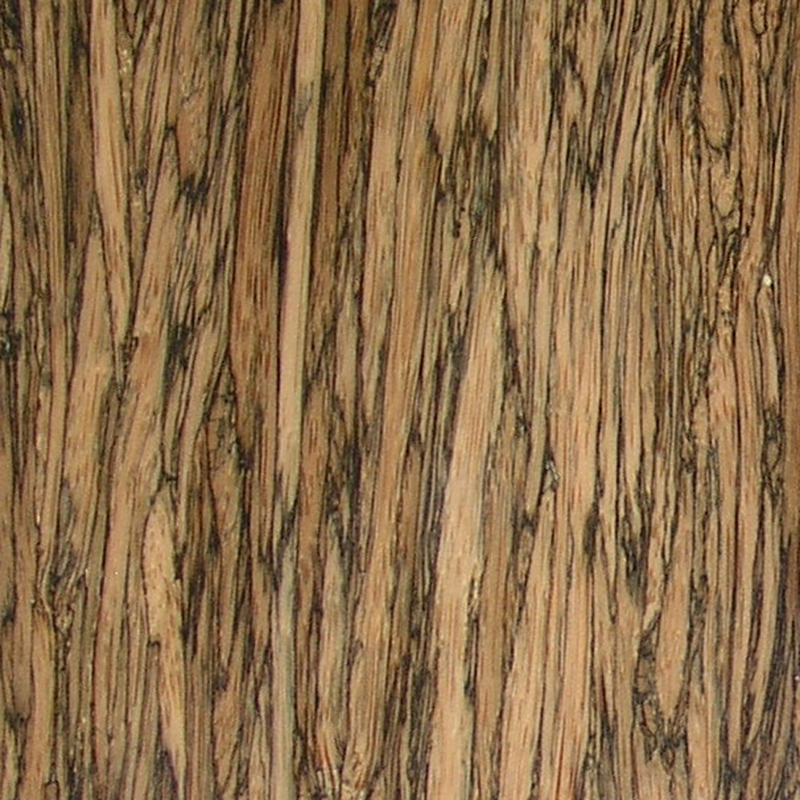 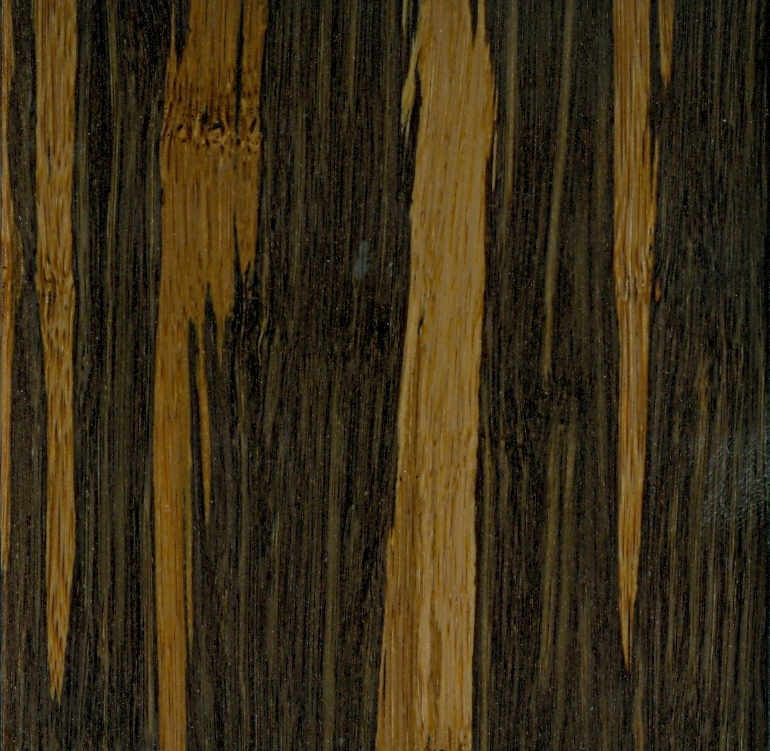 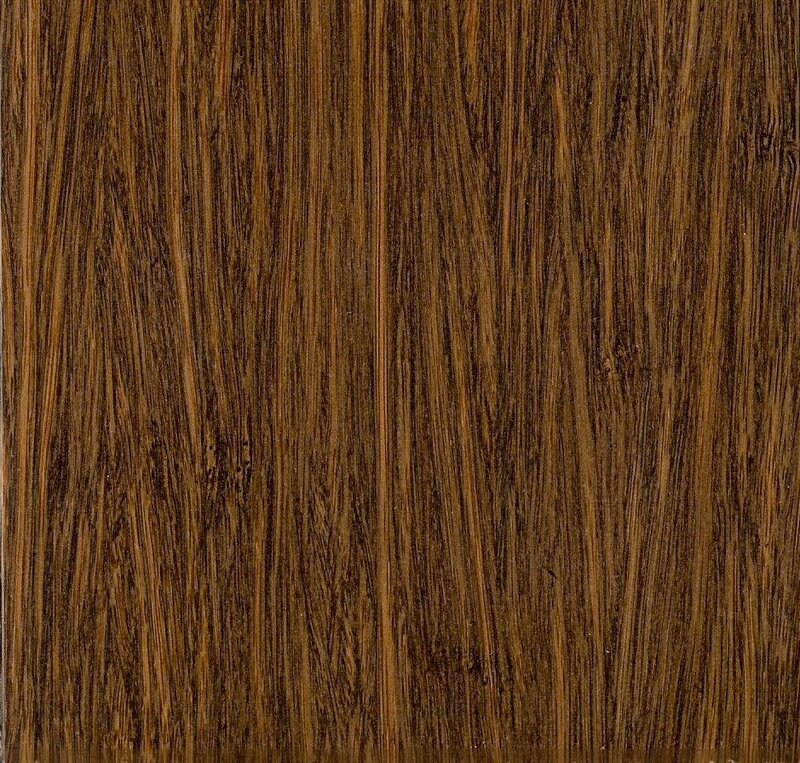 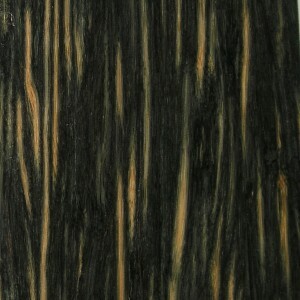 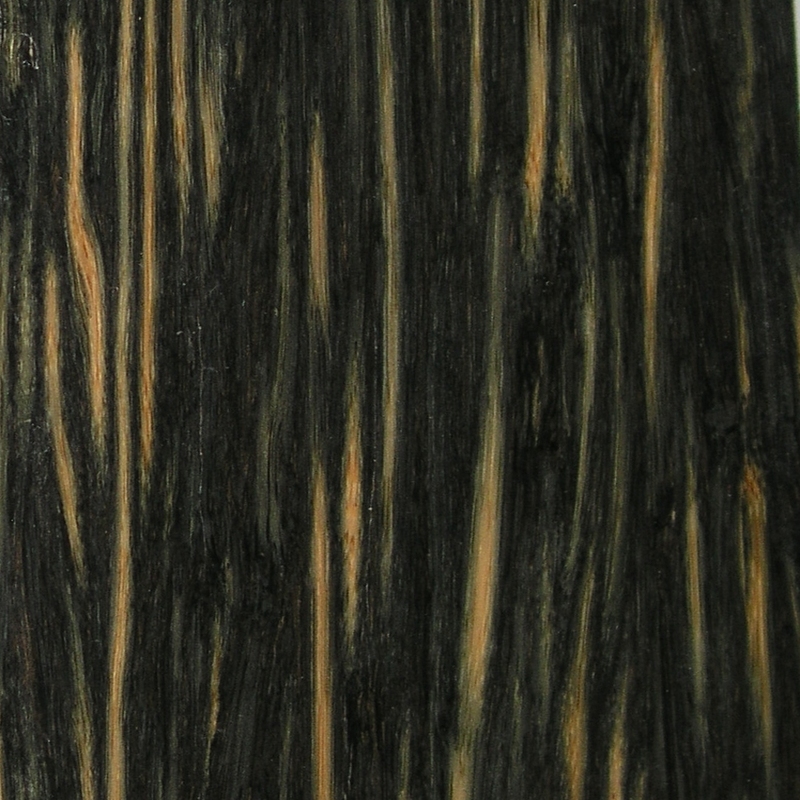 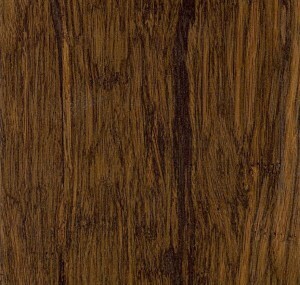 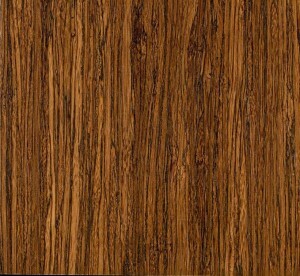 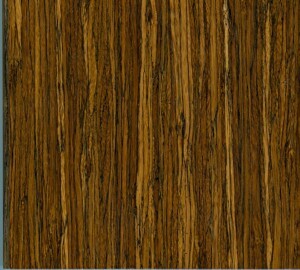 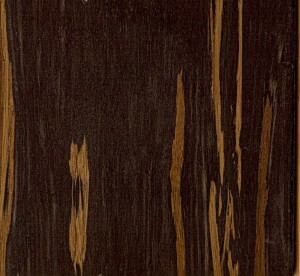 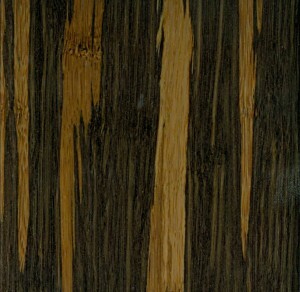 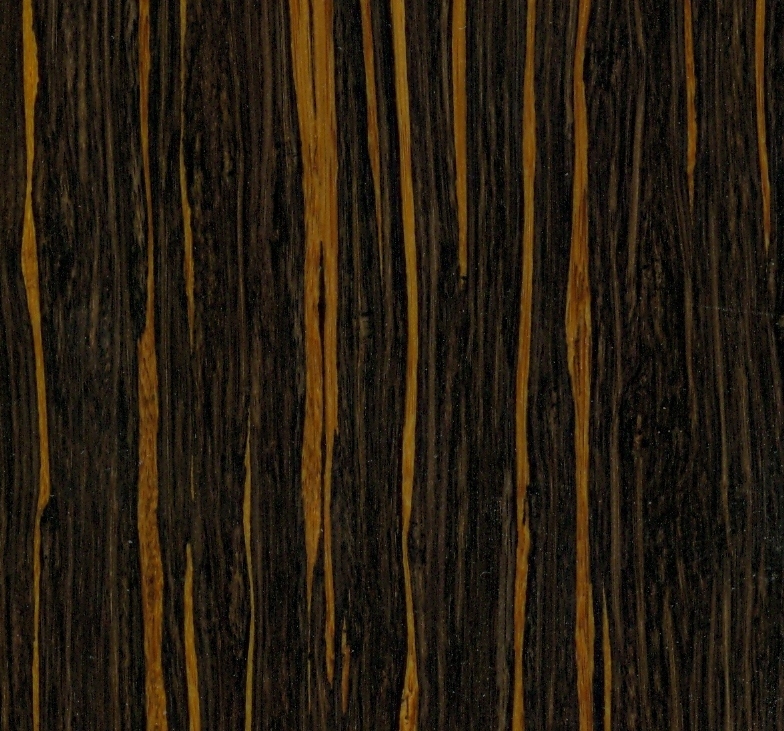 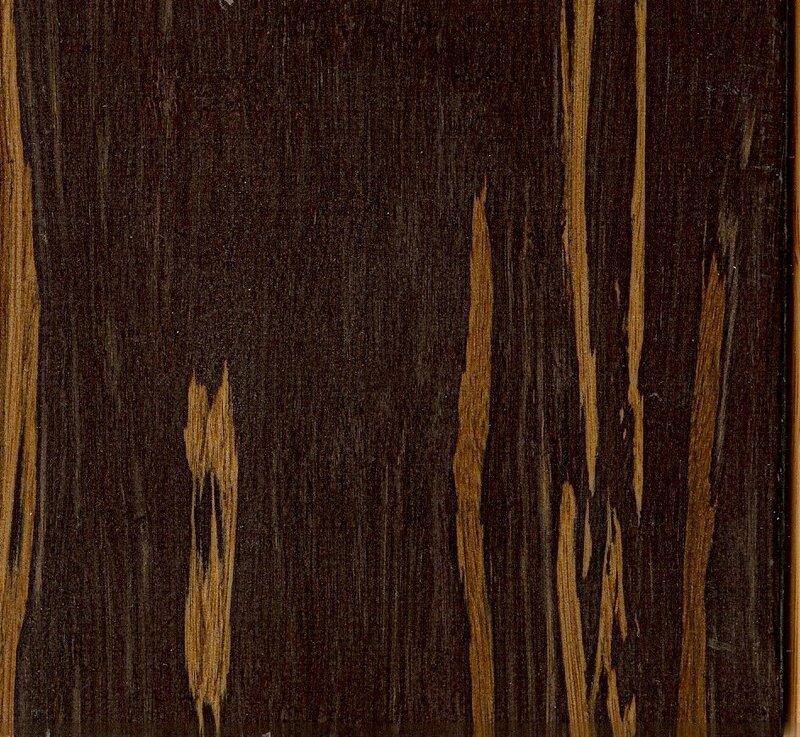 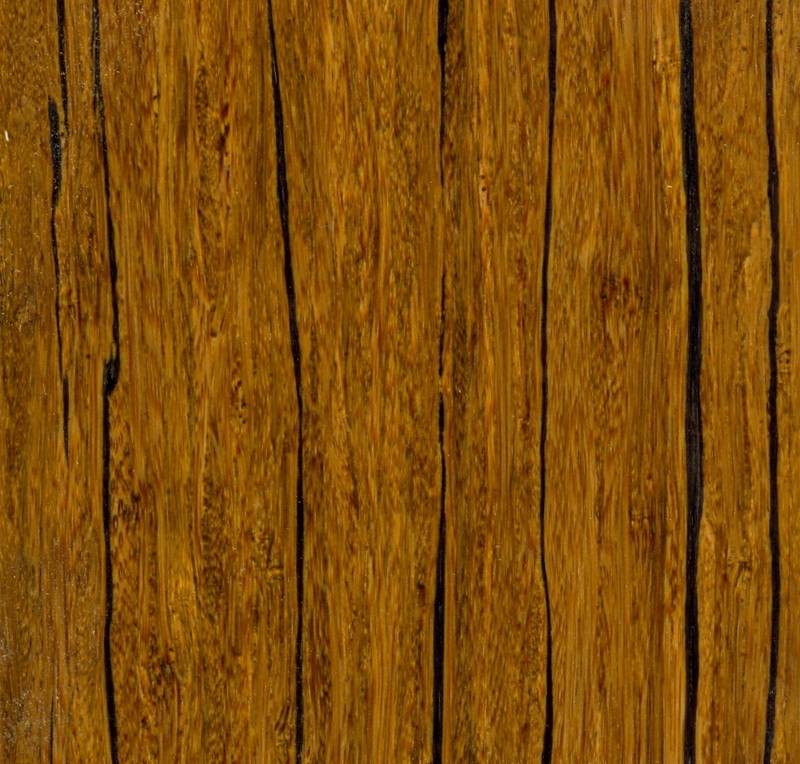 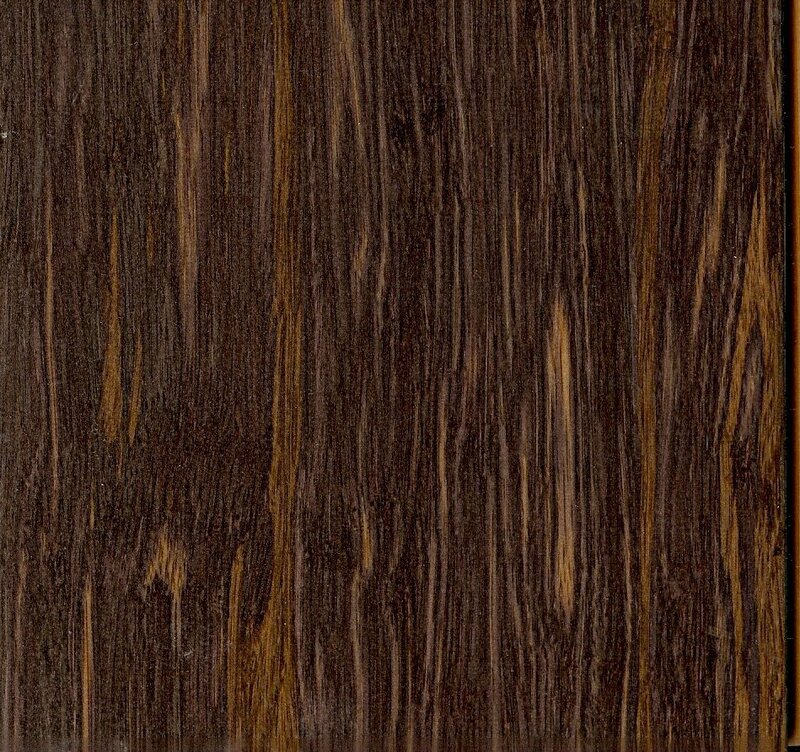 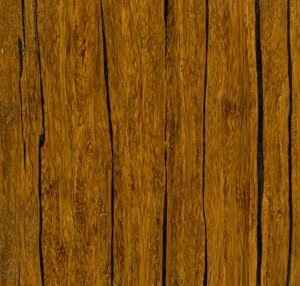 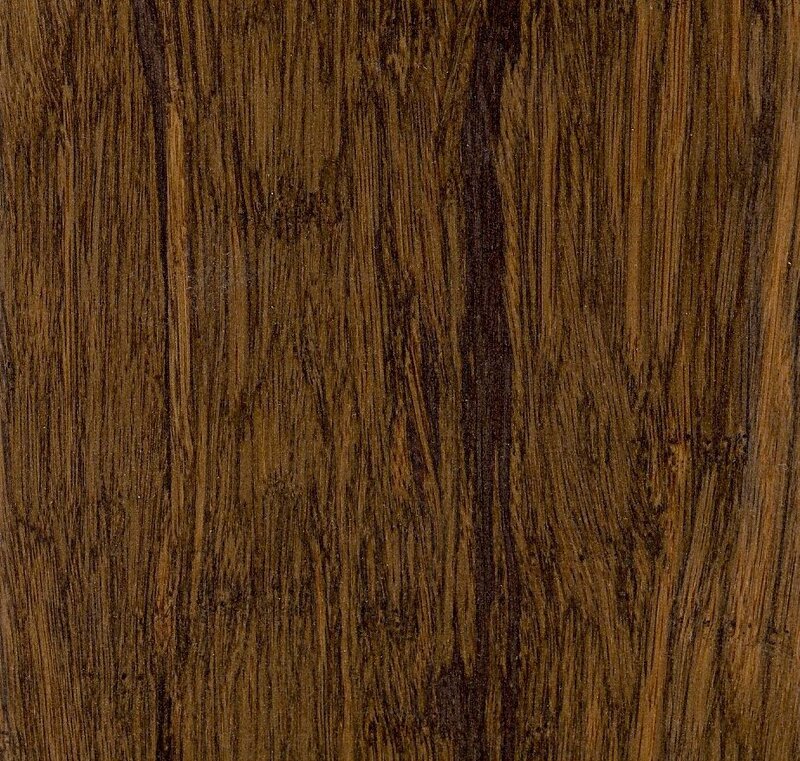 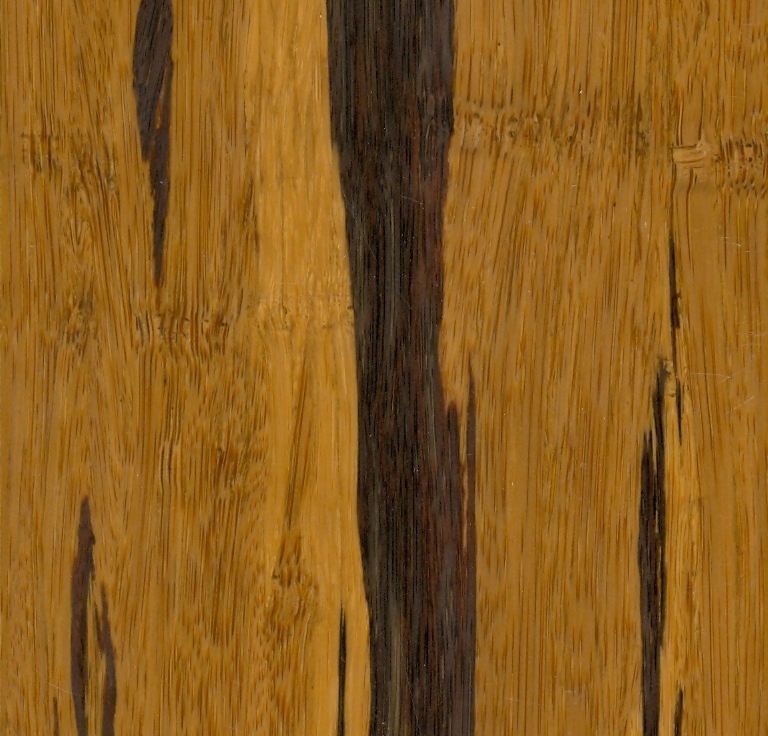 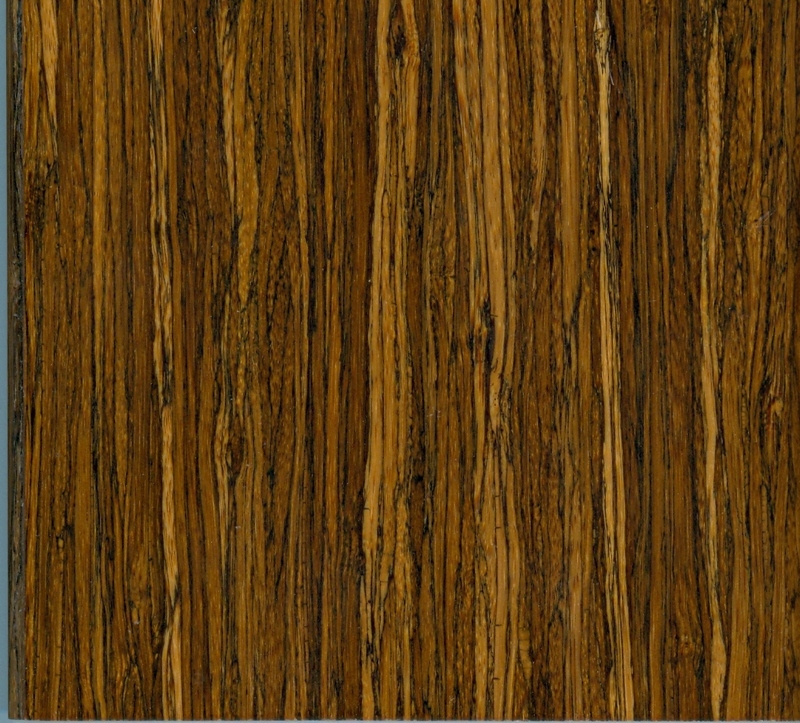 As with the Songwood, it is important to note that the “solid” material means that the entire thickness of the material is made from compressed bamboo, so in effect, the product is engineered using solid bamboo strands, making it more stable than “traditional” bamboo (which is also really engineered, despite the industry considering it solid). 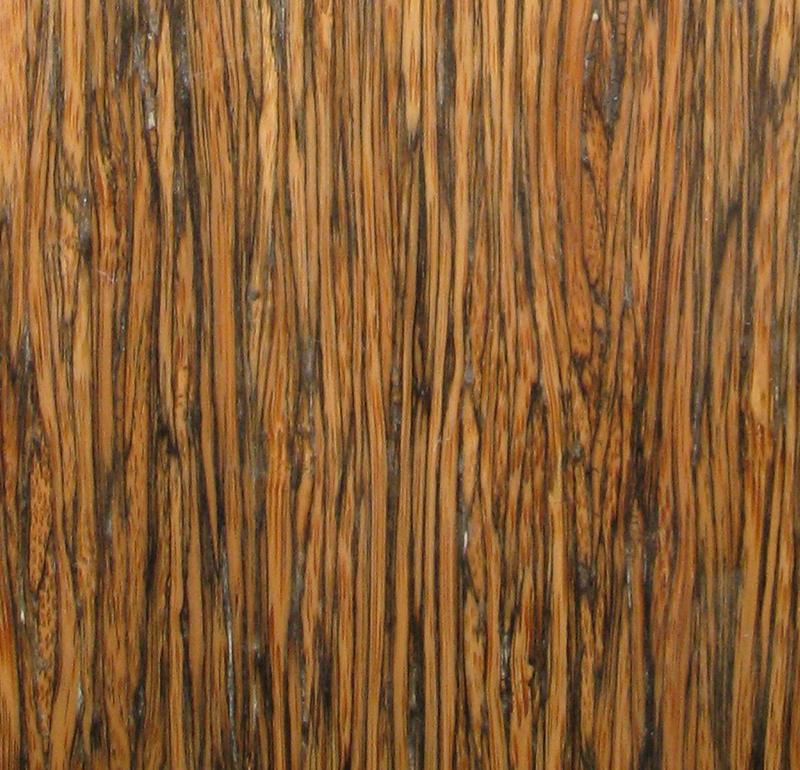 A true “engineered” format (bamboo strand as the wear layer, laminated with other layers of alternately oriented bamboo) is also available, and can be made in a number of different ways based on the application and/or clients’ needs. 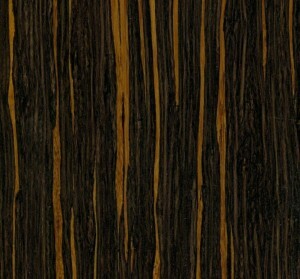 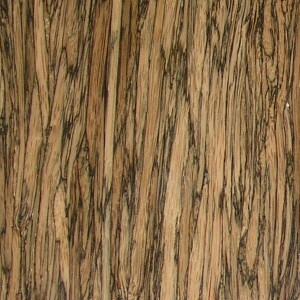 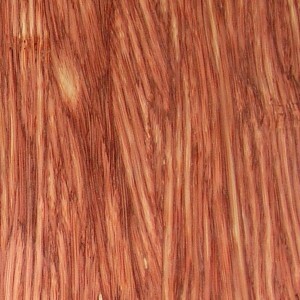 Though we are waiting for pending FSC certification on all our bamboo products (for strands, core, etc. 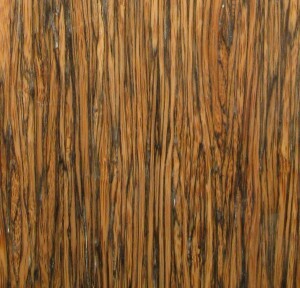 ), all the bamboo is concerned rapidly renewable, and has a seedling to harvest time frame of roughly 5 years.